Beautifully Renovated Property! From the moment you walk through the front door, you will be impressed by the attention to detail. 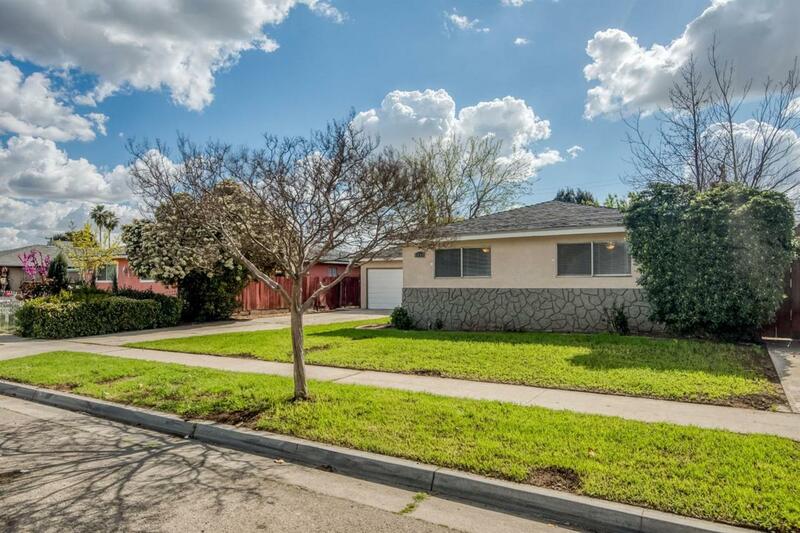 From the updated flooring to the fresh paint, new counter tops, and updated light fixtures, these sellers have renovated this home from nearly top to bottom. The kitchen is a chef's dream with an abundance of granite counters. The master suite will be your own little oasis of relaxation. The backyard features a lovely covered patio...the perfect place for summertime BBQ's with family and friends. 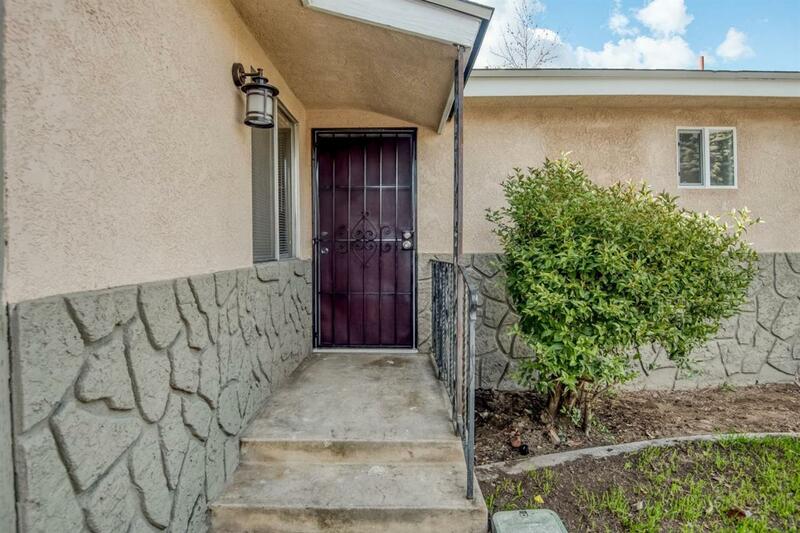 All this, and located in close proximity to freeways, food and schools. 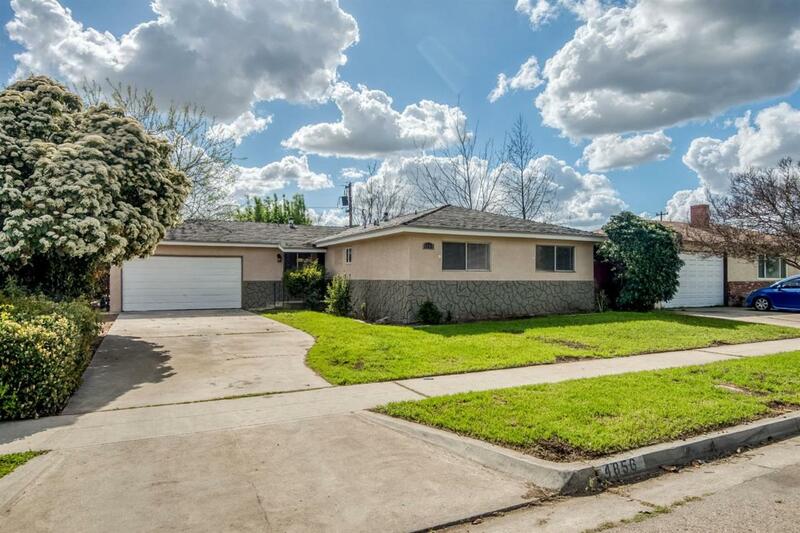 Don't miss the opportunity to make this house your home! 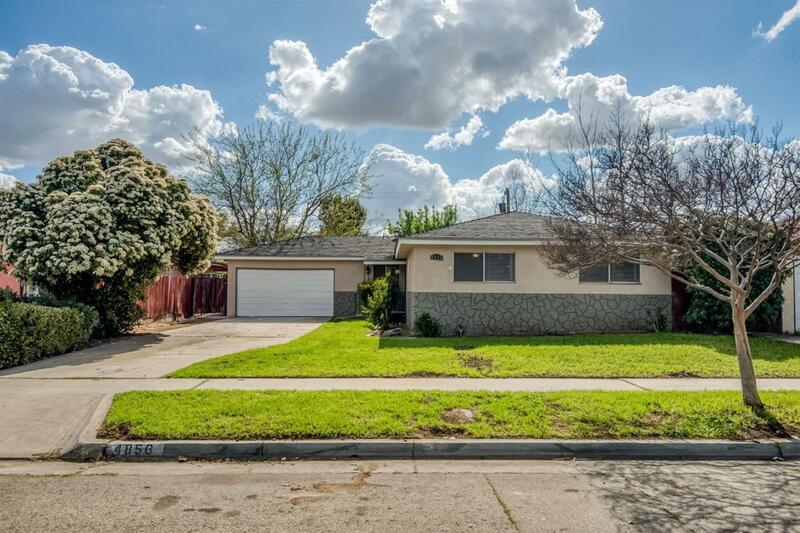 Listing provided courtesy of Benjamin Martin of Keller Williams Fresno.